Aesthetic dentistry has become increasingly important to dentists and their patients. 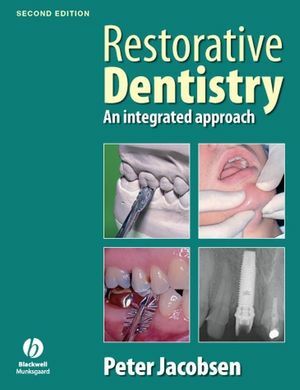 This book is designed as a springboard to assist clinicians in developing the aesthetic potential of restorative procedures. The book marries evidence-based principles with handy hints and tips the author has distilled from years of clinical experience. This combination of scientific principles with ‘real world’ practice will boost the confidence of budding aesthetic practitioners and clinical dental students. 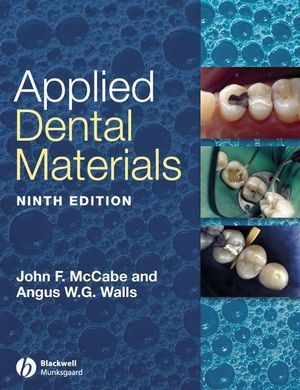 The book focuses on the principles of aesthetic work across the dentist's repertoire, rather than concentrating on one particular technique. For this reason, it will add value to the range of daily restorative work in the dental surgery. Irfan Ahmad has a private dental practice on the outskirts of London, UK. He is an active member of the European Academy of Esthetic Dentistry. 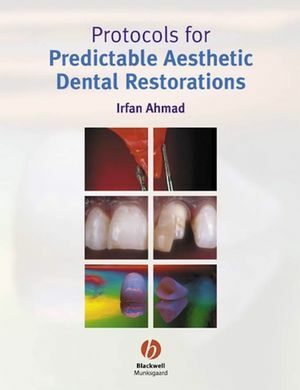 He writes extensively on the topic of aesthetic restorations and is a popular invited speaker at dental conferences across the world. 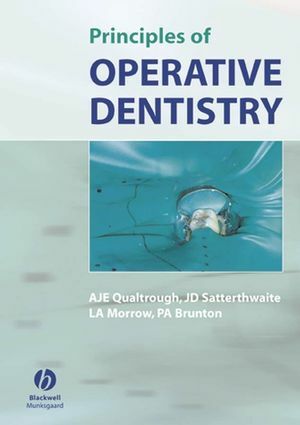 His publications number over 120 in peer reviewed international dental journals, and he is the sole author of two books, Digital and Conventional Photography: A Practical Clinical Manual and A Clinical Guide to Anterior Dental Aesthetics. 1. Treatment Planning – assessment and treatment. 2. The Health, Function and Aesthetic Triad. 3. Choice of All-ceramic Systems. 4. Colour and Shade Analysis. 5. Foundations and Intra-radicular Support.